My favorite convertible hiking pants that I’ve worn for many occasions – not just hiking! They are extremely versatile (I bought Khaki colored) and when I’m out traveling I can wear them pretty much anywhere. Mine are Columbia brand but I haven’t been able to locate the particular style I own online. It looks like they have been discontinued. However, there are a few others out there that I would recommend and after doing some research, I’ve found a pair that seem to be pretty comparable and feature everything my trusty Columbia pants have to offer! These durable nylon/spandex pants offer the ability to be made into capri’s in a minute or two, and converted into shorts in even less time. The Capri option is done with snaps, not buttons – which I prefer, since I rather not have to worry about the thread and buttons becoming loose. The back pockets snap as well. There are also front pockets and zippered thigh pockets to keep small items such as keys, a lighter, or compass a bit more secure. The 360 zipper is hidden under a fabric flap as to remain unseen when in use, and can be easily unzipped to completely remove the lower part of the pants. Perfect for all day hiking when it’s cooler in the morning but hot as blazes in the afternoon. 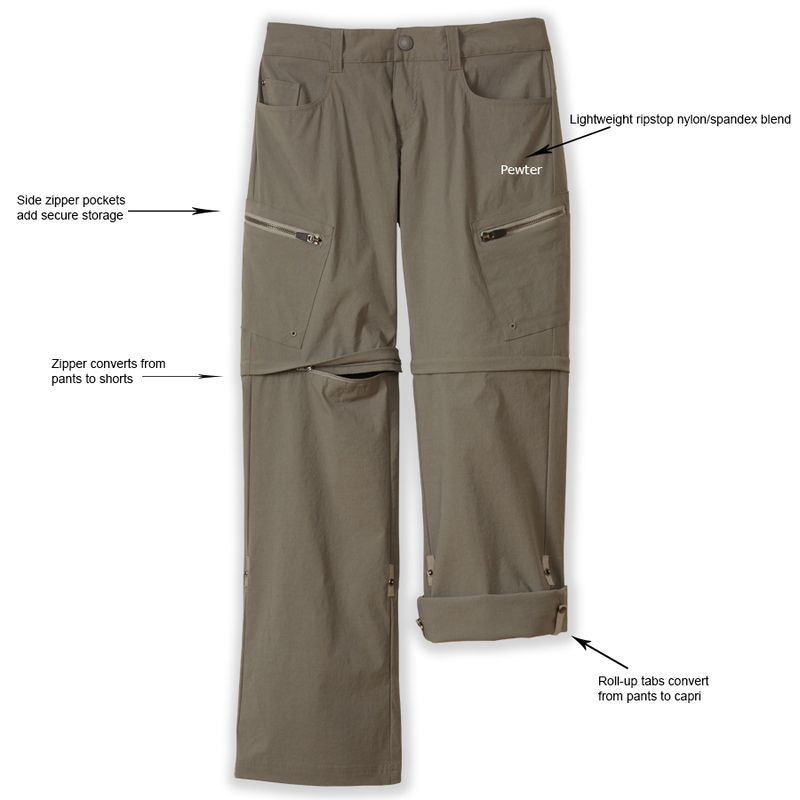 Easily washable (in back country rivers or hostel sinks), quick drying, and lightweight – these pants are extremely versatile – a must when it comes to traveling smart and light! RailRiders also offers great tops and accessories, check out their website here! These aren’t my first recommendation (obviously) but they are a great choice. 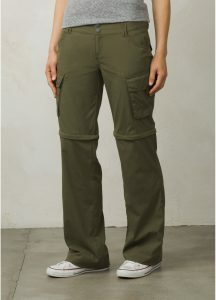 Things I love: The cargo pockets on the Prana’s, they are big enough for a cell phone, camera, and – my favorite – snacks! The inner drawstring is a nice touch and provides a custom fit without needing a belt. The Prana’s are actually incredibly water resistant, much to my surprise. The water beads up and runs off of the material for the very most part. They can be zipped off right over your hiking shoes (not so much with bulky boots) and are super breathable making them an excellent pant for super hot weather. These pants are more on the fashionable side, making them versatile in their own way. Practical for the outdoors, yet super cute for daily wear! Come in Cargo Green, Coal, and Mood Indigo. My Dislikes: The zipper right above the knee is a bit more snug than I’d prefer. This might not bother you, and it’s still enough room to have a thin base layer… but I like to have ample room for mobility. The front pockets aren’t as deep as I’d like, making it a bit awkward when I go to shove my hands in my pockets on a brisk morning. And even though the Prana’s are very water resistant, if they do get wet (you fall in a river or there’s an unexpected downpour, etc) they are not quick drying. Which isn’t a big deal as long as you have something else to wear and the time to let them dry out in the sun for an hour or so. 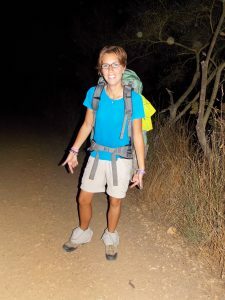 Overall, the pro’s outweigh the con’s and I have enjoyed my Prana’s on many day and weekend hikes. Feel free to check out a few of the other options and reviews BackCountry has to offer here! The Mirada’s by Mountain Hardwear are probably the most stylish out of the three featured on this page. They are quick drying as well as lightweight, weighing in at just over 4oz. The waistband is extra wide and super comfortable. 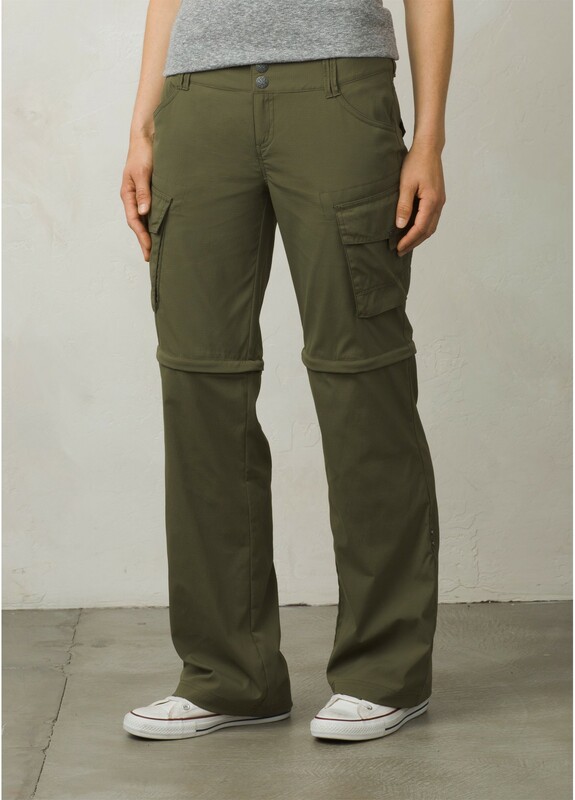 These pants have a cargo pocket on the right side, and offer a UPF of 50 (a bit more than the other two, if this is important to you). The Mirada’s can be rolled up into capri’s using a button, or into shorts using the 360 zipper. And they come in Graphite, Moss, and Khaki depending on your choice of size. One thing to note is that the Mirada’s are water repellent, not resistant. This doesn’t sound like a big difference, but the Mirada’s didn’t hold up quite as well to the rain as I had hoped. Just like the first two options, these pants are also made from no-rip nylon so it takes some work to snag them. But rest assured that if it happens they won’t continue to rip. Where I was a bit annoyed with the Prana’s which have a tendency to make that “swish, swish” sound when you walk, I wasn’t with these. The Mirada’s are made out of the same material, but somehow are much less likely to swish when you walk. Interested in other options by this brand? Check out the Mountain Hardwear website! These three are my current convertible pants of choice, however what works for me may not work for you! 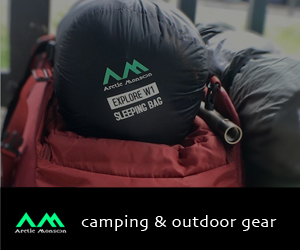 These are trusted outdoor apparel brands, do yourself the service of exploring their websites! How to avoid sickness in SE Asia? A day in the life of Beef! 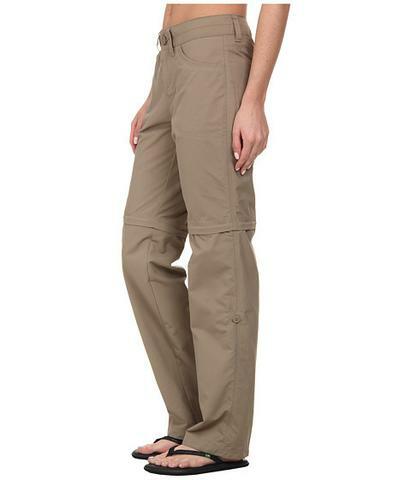 Really cool pants for a long hike when the temperature fluctuates during the day! I love this idea, especially because I hate having a heavy backpack with extra clothes while I am hiking. Water resistance is also a nice addition. Definitely, worth to consider for travel or hike. Thanks for the info! These are fantastic for fluctuating temperatures! And you’re right, you can condense the amount of clothing you pack as well. Thanks for commenting! Cool! I didn’t even know about convertible pants so was intrigued by this topic as soon as I saw it. So, to make shorts, does the lower material get removed and put away in your backpack? Pretty cool how these pants convert to 3 different styles. I will definitely be on guard for the “swish swish” sound. That I would not like! Thanks for introducing me to something new. Yep, to answer your question, you unzip the bottom portion and stow it away in your pack. Super lightweight – these three are a few of my favorite options. Happy you liked them! Well hello there! I’m Courtney, the gal behind BackpackingRuffian. 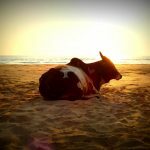 I’m here to share my stories and experiences, as well as useful travel tips in the hopes of helping you ignite your own passion for travel! Take a look around, check out a few of my blog posts and feel free to leave me a comment – I reply to them all and would love to hear from you! Get your retail therapy on and shop Amazon from right here! Drop your email here and I'll hook you up with new content alerts! Travel Accessories for Women – Treat Yo’self! The Dullest Christmas Gift Ever – Revamped! Check Out Some Great Gear!